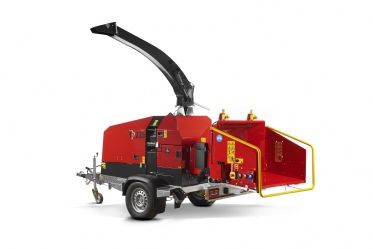 Our biggest mobile unit, capable of accepting close to 11″ diameter timber, fuelled with a surprisingly economical powerful 74hp diesel engine. 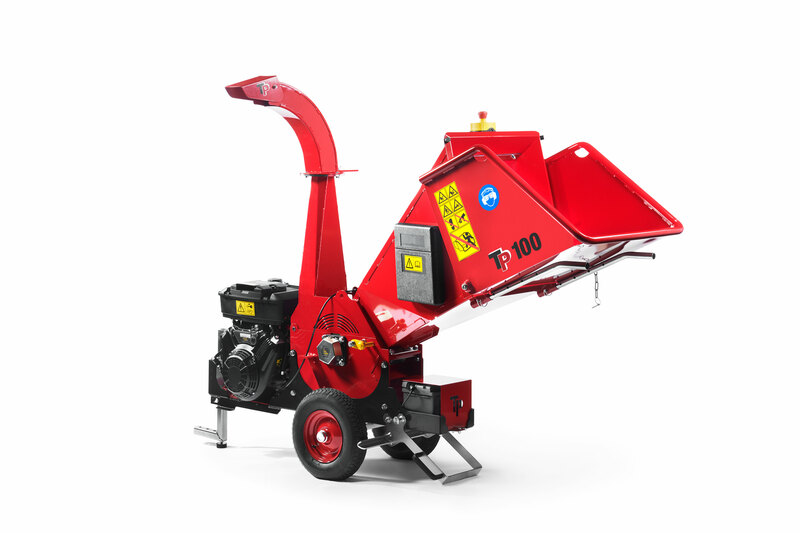 This powerful 56hp 9¼” wood chipper offers great performance with the ability to set uniform chip size between 6-16cm. 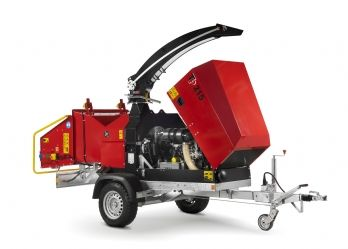 This unit has an engine which is Teir 4 Final and Stage 3B approved. 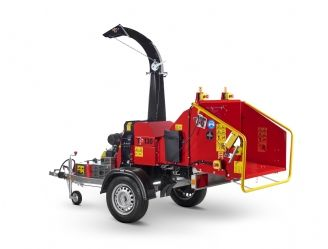 This powerful 49hp 8½” wood chipper has proved to be very popular with Tree Surgeons who benefit from this units balance of performance and fuel economy. It’s adjustable chip setting is ideal for Arborists who are often chipping to waste, however sometimes require fine uniform chip for landscape or biomass reasons. 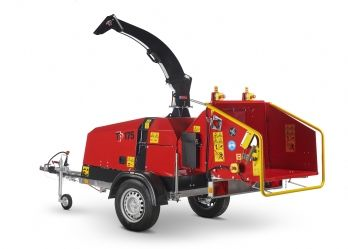 Sub-750kg, Easy operation and Fixed chip size – perfect for rental purposes! This stress controlled unit has an automatic clutch, horizontal feed rollers and many user friendly features to ensure a great all round machine. 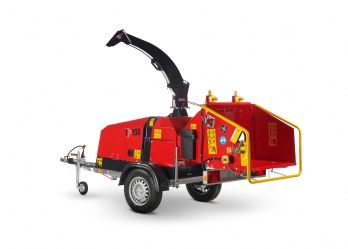 TP 130 MOBILE is ideal for landscaping tasks, e.g. 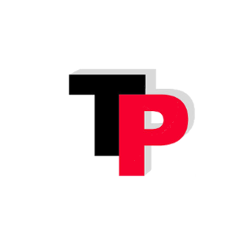 golf course, park and cemetery maintenance. 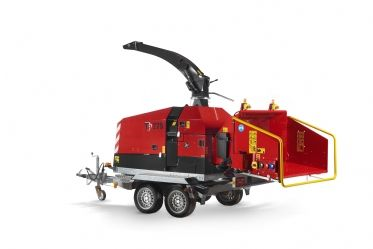 It’s lightweight sub-750kg weight allows this powerful compacted chipper to be towed on a standard driving licence.